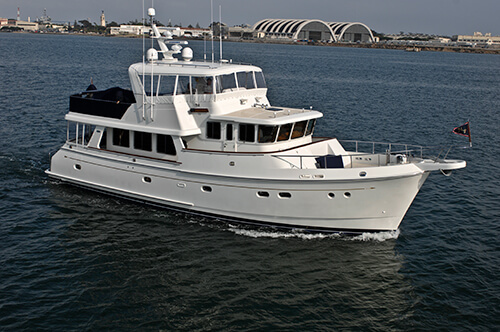 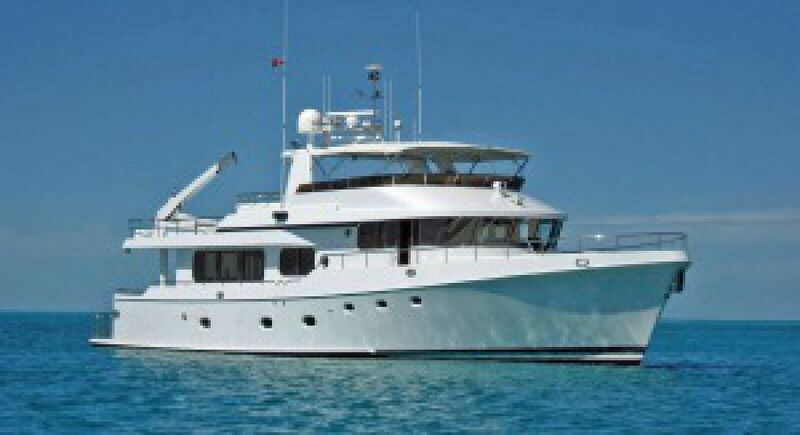 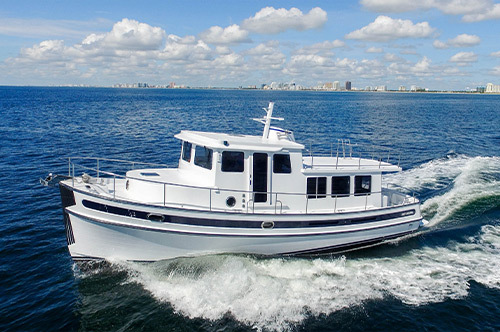 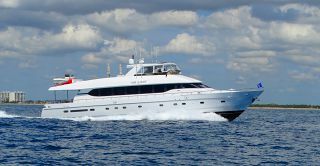 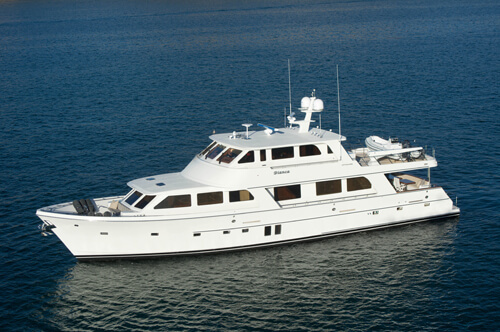 Andrew Cilla, of Luke Brown Yachts, reports today that SEA FEVER, the 90' McQueen fiberglass explorer yacht built in 2003, has become available for sale and will be featured in the Luke Brown display on B Dock at the Las Olas Marina. 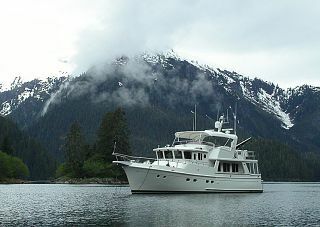 She was sold through Luke Brown Yachts four years ago. 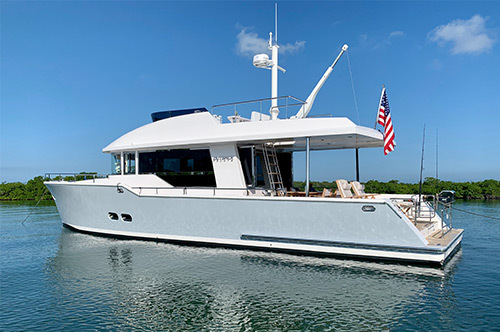 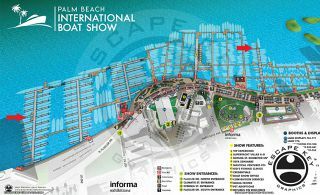 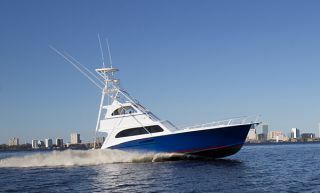 She will be one of twelve boat Luke Brown Yachts will be displaying at the upcoming Fort Lauderdale International Boat Show. 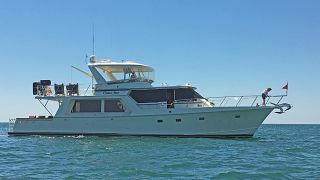 Having cruised over 27,000 miles since the present owner purchased her in late 2011,SEA FEVER has definitely proven herself as a trouble-free, seaworthy and economical LRC. 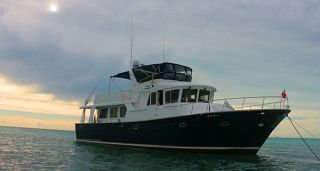 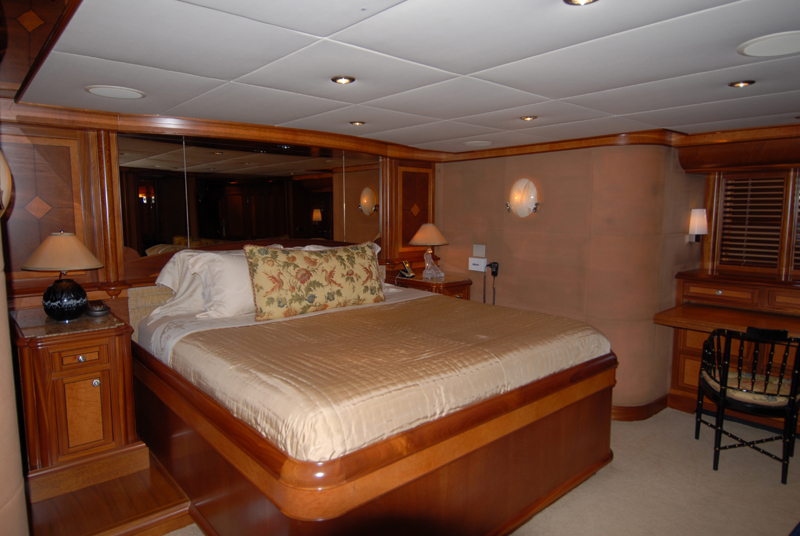 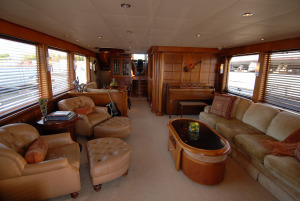 Not only is she ready to embark on another passage, but she has been kept in superb condition by her very conscientious owner and professional crew. 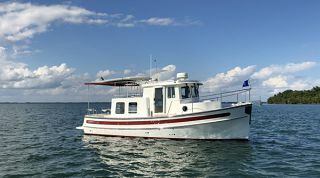 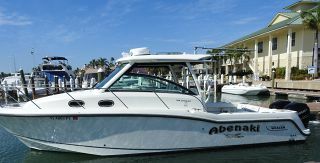 This is an excellent opportunity for anyone looking for an elegant yet "no-nonsense" fiberglass passagemaker.